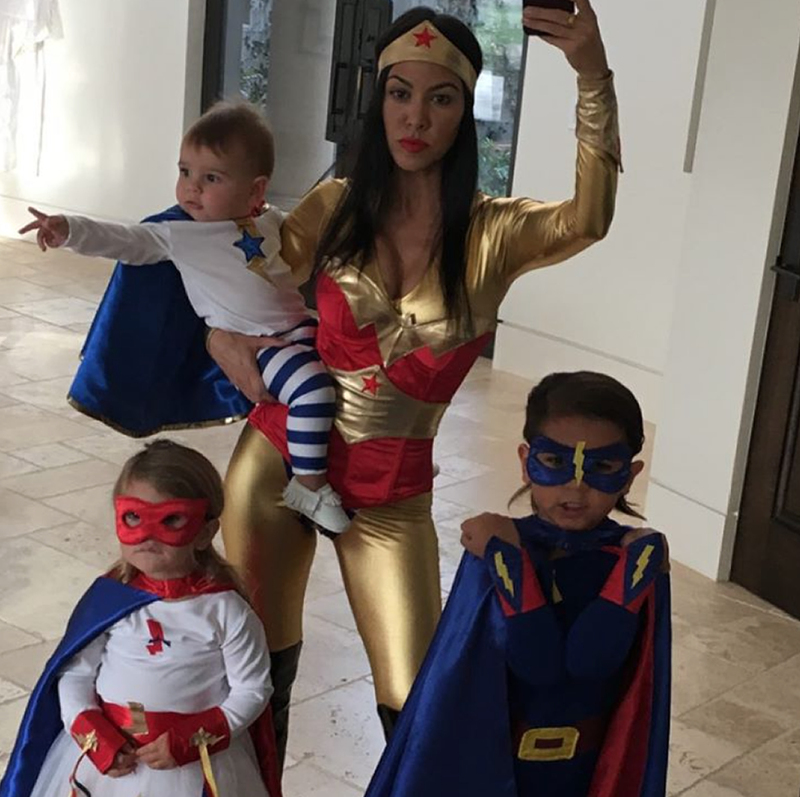 Kourtney Kardashian was back helping Penelope Disick do some “Glow in the dark golfing” at Glow Zone in December 2015. 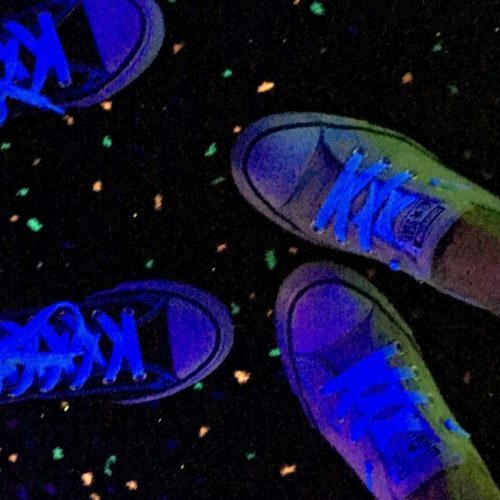 Kourtney Kardashian got into some “glow in the dark golf” at Glow Zone in September 2015. A 20-25 minute session at this spot will only set you back six bucks!